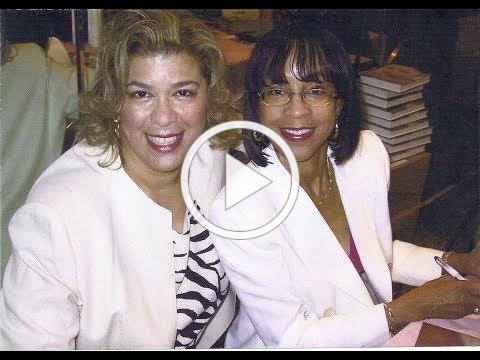 Nancy Carter tells her personal story and details her work alongside friend and colleague, Bebe Moore Campbell. 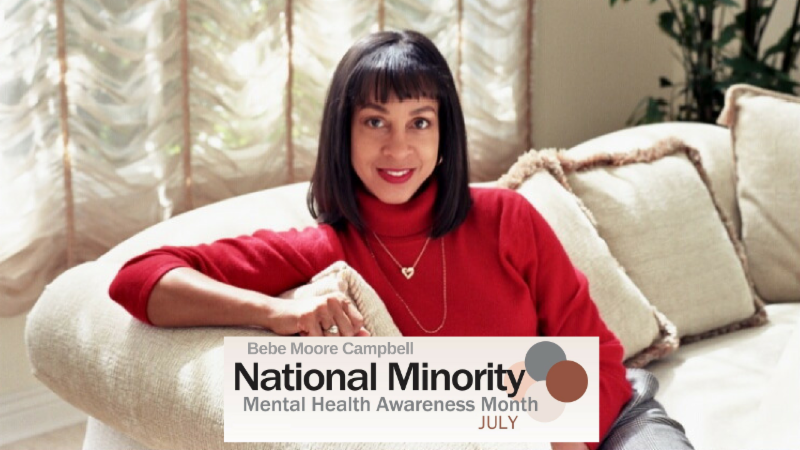 In honor of our local NAMI affiliates' efforts, we will be providing you all with weekly updates on Bebe Moore Campbell NMMHAM events being put together by affiliates. Please contact Shireen@namica.org if your affiliate has one that you would like featured! We will also be featuring filmed personal stories of recovery and hope by fellow community members of color across the state for our Bebe Moore Campbell video series. Join us by following and sharing our blog to bring awareness to the mental health needs and stories of underrepresented communities.